The vessel holds insurance and complies with marine safety regulations. It is inspected and licenced annually by the Department for Transport’s Maritime & Coastguard Agency. The boat is operated by a licenced Boatmaster and a Crewman. 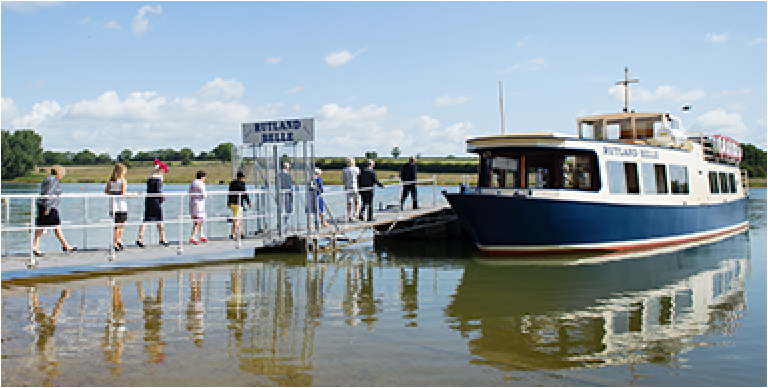 Access: Rutland Water and ‘Rutland Belle’ have been recognised and acknowledged by the Tourist Board and Rutland Access for efforts made to provide easy access for all. One is on the south shore at Normanton. Each of these areas has parking, refreshment kiosks, picnic areas, attractions and toilets. 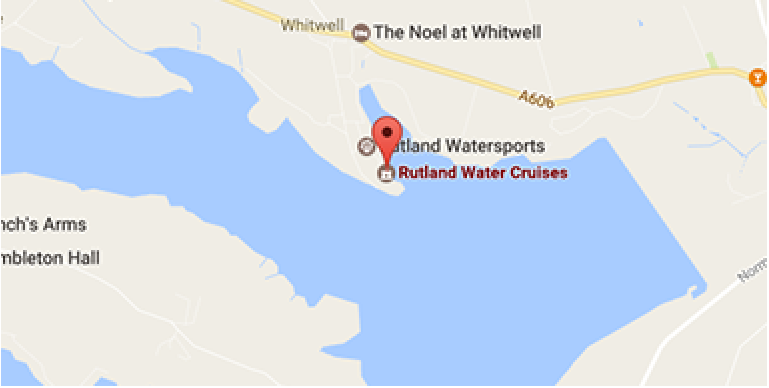 There are two cafes at Rutland Water – The Harbour Café Bar at Whitwell – and L’Oliveto – Italiana at Normanton. 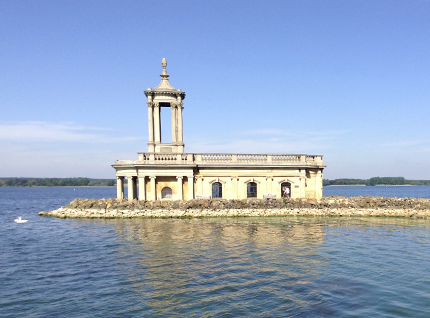 The nature reserve lies at the western end of Rutland Water at Egleton. There’s something for everyone to do, be it abseiling, angling, birdwatching, cycling, sailing, walking, windsurfing, or simply relaxing. 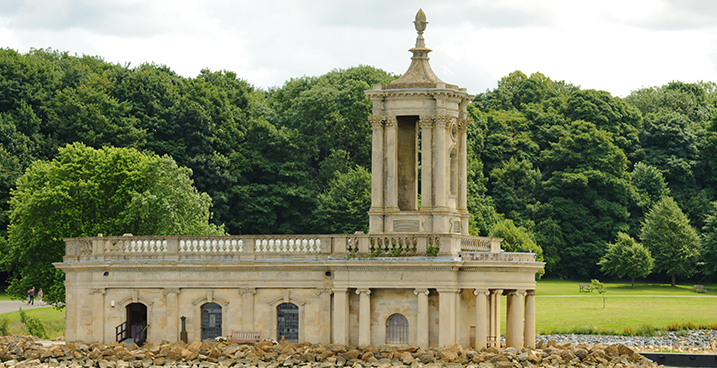 Find out more about Rutland Water and the surrounding area from the helpful staff at The Rutland Water Visitor Centre at Sykes Lane or by visiting the Discover Rutland website.